If I wrote what I dreamt, no sane person would read it. Seriously, my dreamscape is akin to a psychotic break. However, when I first awake, I often get insights into characters and scenes. It’s a fantastic way to start the day. I’ve written in fits and starts most of my life. In college I had my own humorous column in the paper, and although I toyed with becoming an English major, I ended up with a Ph.D. in biological psychology. Scientists often had trouble writing papers, but not me! My first publications were scientific, and my first book was about animal intelligence (CLEVER AS A FOX, Bloomsbury USA, 2001). I’d been forming that book in my head for years, so it was less like writing and more like transcribing. Twelve years later I got in my head to try fiction. 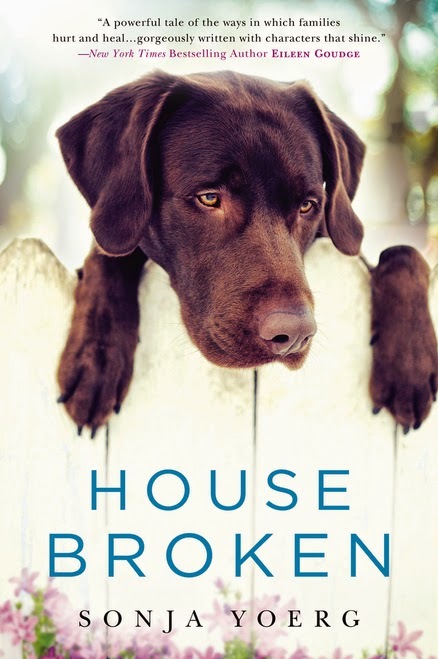 My debut, HOUSE BROKEN, releases in January 2015. What is it about Women’s fiction that appeals to you the most? Do you read other genres? I like stories that tell the truth, whatever that might be. There is a great deal of honesty in women’s fiction, and those are the books I appreciate the most. I read literary fiction, historical fiction, thrillers and science fiction. I also have a penchant for anything about WWII, including non-fiction. HOUSE BROKEN tells the story of Geneva, a hard-headed veterinarian whose alcoholic mother comes to live with her, against Geneva’s better judgment. Geneva has two slippery teenagers at home, and well-ordered world unravels. I came up with Geneva’s character first, then set about making trouble for her. I didn’t have a plot structure in mind; I just followed my nose. Not yet! But once HOUSE BROKEN releases in January, I’m sure I’ll have cardiac failure when it happens. The clever folks at Penguin. Seating Arrangements by Maggie Shipstead and The Good Girl by Mary Kubica. Both excellent for completely different reasons. Either at my desk in an office I share with my husband or at the dining table. No women has beaten me at arm wrestling and quite a few men have been humbled. Drew Barrymore. Doesn’t everyone say that? We live in a valley between the Allegheny and Blue Ridge Mountains of Virginia. Lauren, who will be 70 this December, delivers our mail by Jeep. My first two books are both coming out in 2015. House Broken in January and Middle of Somewhere in September. I’m at work on the next one, a coming-of-age story set in Vermont in the 1970s. My husband and I have an adventurous bent and keep a long list of places we’d like to explore. We’re building a house right now, so I’m not sure when or where we’ll escape for our next trip. Namibia, perhaps? Cinderella. I’m a hopeless romantic. A teacher. When I was a university lecturer, I truly enjoyed it, but I’m happier with the freedom of writing. Sonja Yoerg grew up in Stowe, Vermont, where she financed her college education by waitressing at the Trapp Family Lodge. She earned her Ph.D. in Biological Psychology from the University of California at Berkeley and published a nonfiction book about animal intelligence, Clever as a Fox (Bloomsbury USA, 2001). 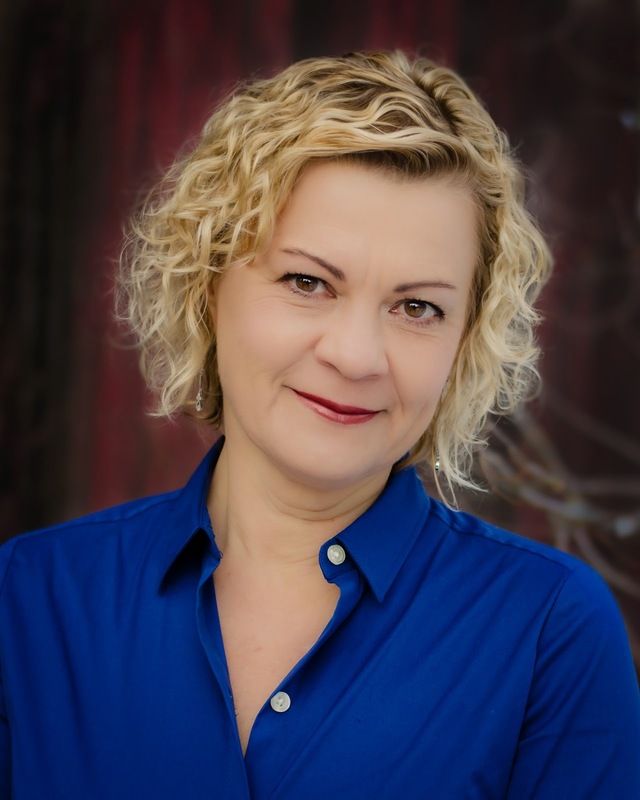 Sonja currently lives in the Shenandoah Valley of Virginia with her husband, and they are often visited by their two college-aged daughters. HOUSE BROKEN is her first novel. What an exciting 2015 you're going to have! Good luck to you!